The expert Mechanics at St Lukes and Mt Eden Tyre & Mechanical keep your business fleet serviced and running smooth so you have no worries! At St Lukes and Mt Eden Tyre & Mechanical we provide comprehensive fleet servicing to suit your business needs. 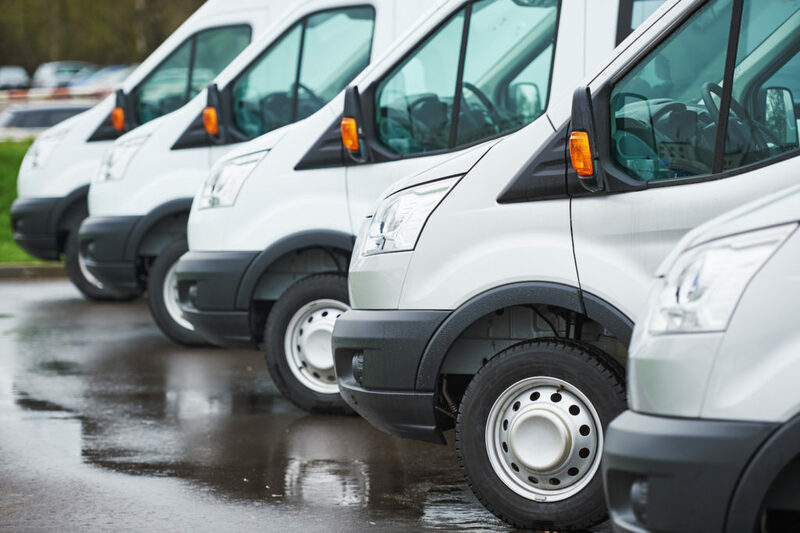 Regularly servicing your fleet will ensure that there are less breakdowns, so your business can continue to operate with minimal down time. We provide all vehicle fleet mechanic services including vehicle inspections, mechanical servicing and repairs. We Offer Priority servicing, along with a pick-up and delivery service within reasonable distances. Alternatively, courtesy car option may be the more convenient way to go. Trade accounts billed on the 20th of the month. We have special offers available for business fleet servicing, speak to our friendly team at St Lukes and Mt Eden Tyre & Mechanical to find out more!